You will also begin receiving tips on reselling web design and POS solutions. You may unsubscribe at any time. 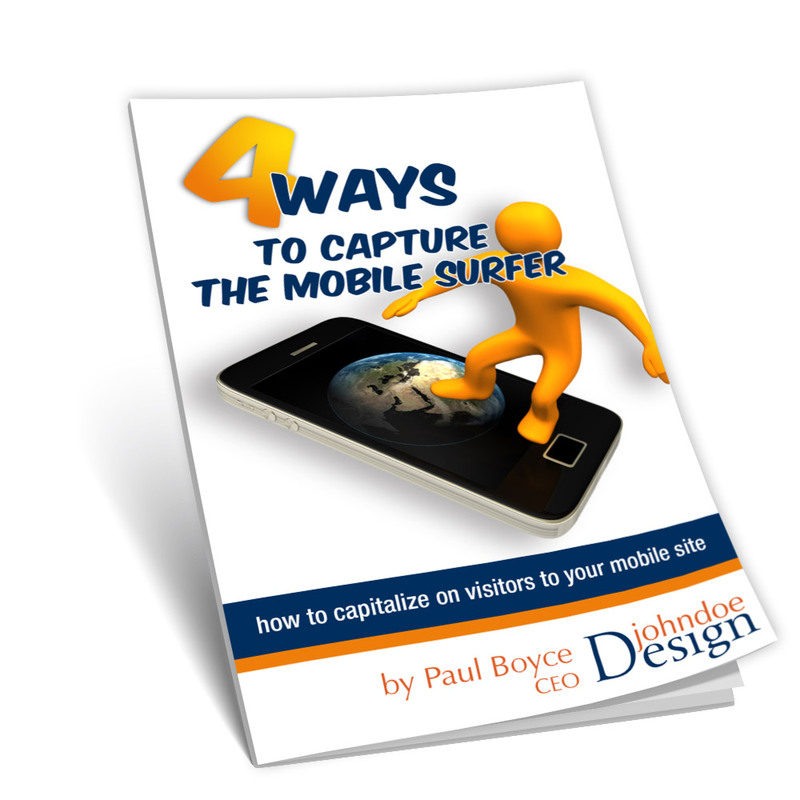 This ebook is available for your prospects to download at a special link – https://johndoedesign.com/how-to-capture-the-mobile-surfer. Email them the link today and then follow up with them to sell them on the web design.